The farm "Borgo dell'Etna" is located within the same park. With its 2 hectares of orchard, you will be able to enjoy moments of magical relaxation, immersed in the nature of cherry trees, apples, pears, and rustic surroundings harmoniously and Sicilianly furnished. The renovation of the ancient Palmento allowed the creation of a beautiful masonry kitchen and a common area with fireplace and TV. Outside there is a large terrace where you can admire the Etna on one side and the sea on the other. 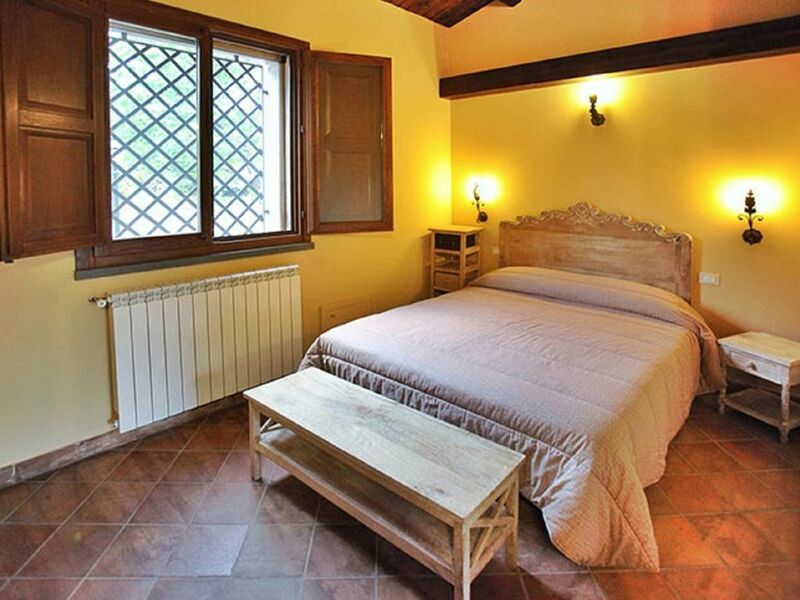 The room, dedicated to the famous Catania heroine, can comfortably sleep up to 4 people and is equipped with amenities.